Just when we thought the whole #bendgate fiasco was over and done with, the iPhone 6 Plus – which started the whole thing – is now joined by the Xperia Z3. Voicing out his frustration on his Google+ profile, Dave Spedzia claimed that his friend’s Xperia Z3 allegedly bent after taking the phone out of the back pocket. He then went on to elaborate how “subpar” the Sony Xperia Z series of smartphones are. This is what happens when you put a Xperia Z3 in your pocket. I previously owned a Z1 and that blew up on me. This is my friend’s Z3, another friend has a Z3 compact and the back cracked from normal usage. Conclusion: Xperia Z phones are subpar and not worth the money, too many failures to ignore. 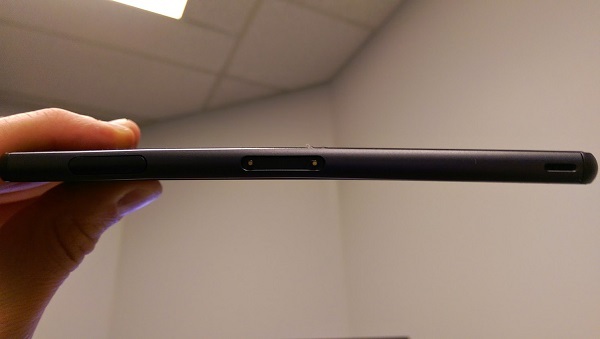 Even though the Xperia Z3 had bended, the smartphone still functioned normally. Spedza didn’t mention if his friend had tried to bend the Xperia Z3 back to its former state. While it’s not really wise to keep your expensive gadget in the back pocket of your pants to avoid sitting on it, this is the first reported case of the Sony smartphone bending. 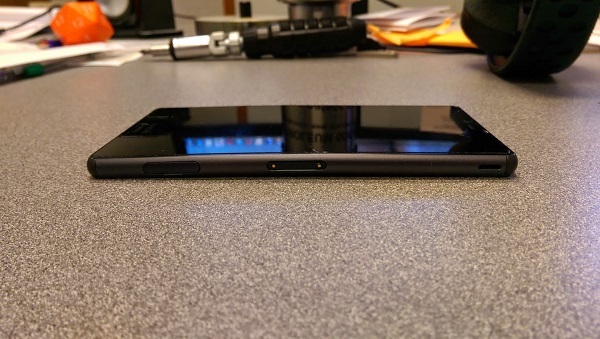 Given that the Xperia Z3 has both a steel frame and a glass back, it is quite a feat that this device has been bent. It will be interesting to see if Sony responds to this possible issue with the bent Xperia Z3, as this appears to be an isolated case that has managed to gain quite a bit of attention.